The University of Southampton became a member of The Alan Turing Institute in 2018 with all activities being coordinated by the Web Science Institute. Professor Elena Simperl and Professor Peter W. F. Smith will be the Turing University Leads (TULs) and Professor Dame Wendy Hall will be the University representative on the Turing University Partners’ Board. 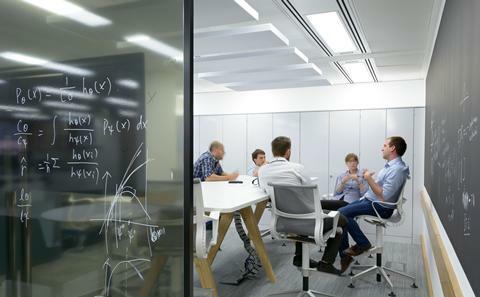 Southampton and the Turing Institute is the University of Southampton's community of data science researchers in collaboration with the Alan Turing Institute. 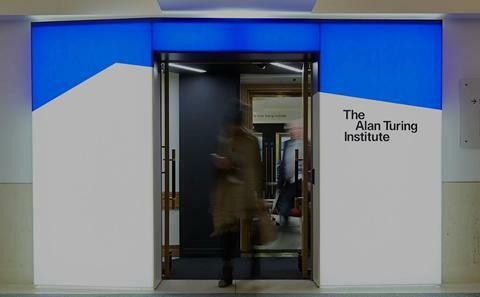 The Alan Turing Institute is the UK’s national Institute for Data Science and Artificial Intelligence (AI). The Institute aims to continuously grow its research activities. 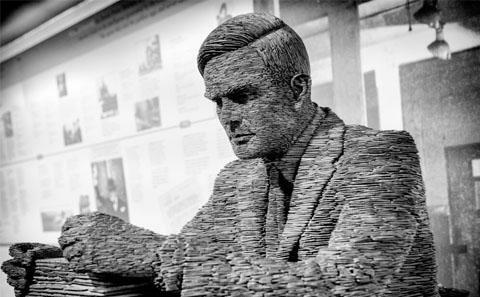 Discover what funding opportunities are available through The Alan Turing Institute.